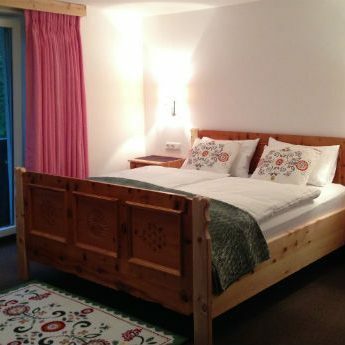 Gather with family and friends – and relax in a delightful country house rental in Austria! PLEASE NOTE that the accommodation is not suitable for younger children. Please contact us for more details. 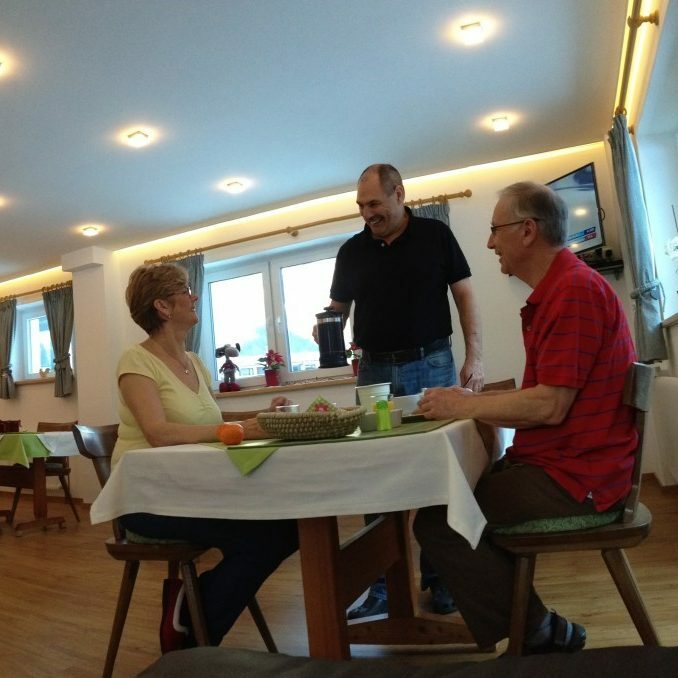 Breakfast ​provided – we serve an Austrian continental breakfast, and other meals are arranged by guests themselves. Breakfast includes: fruit juice, hot drinks (tea / herbal tea or coffee), Museli and choice of cereals, selection of rolls, meat, cheeses, jams and yoghurts, fruit and boiled egg. 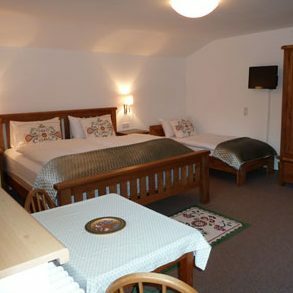 Dual aspect room for 1-2 people, on the first floor. For 1-2 people, located on 2nd floor. 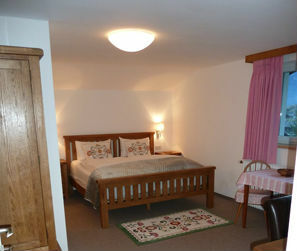 Located on the 2nd floor, suitable for 2 or 3 people (over 14 years old). 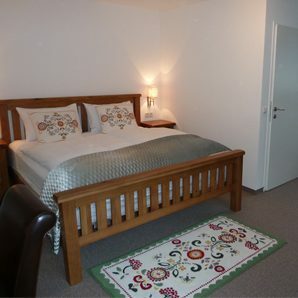 Traditionally furnished apartment for 2 people, offering a separate fully equipped kitchen area – located on the 2nd floor. Spectacular and uninterrupted views of the Krippenstein mountain. 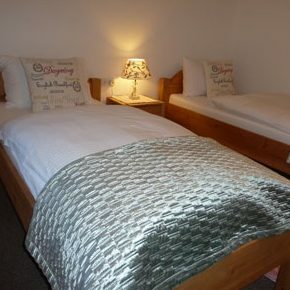 Two large single beds for 1-2 people, located on the 2nd floor. Views towards the Krippenstein mountain. 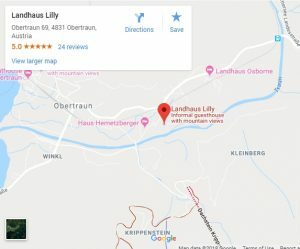 Austrian continental breakfast may be included as an option – please just let us know what works best for you.